I want to take a look back at all that happened in my life in 2011. I must say, it was a pretty damn good year!! January 27, 2011: I finally turned 21! I had an amazing waltz with my sorority sisters & college friends! 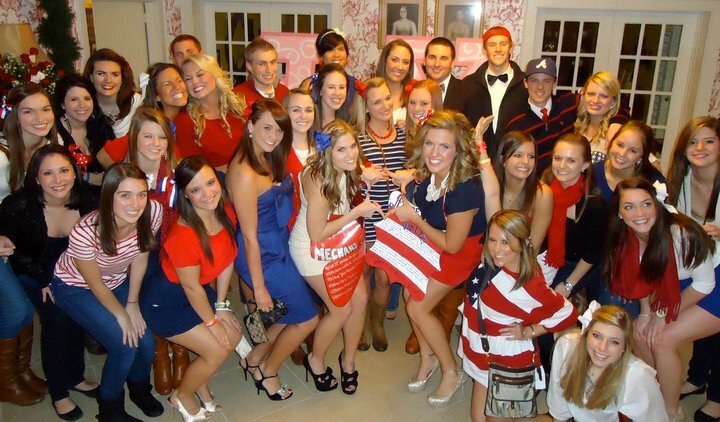 which included recruitment, socials, tailgates, fly-ups and many nights out! 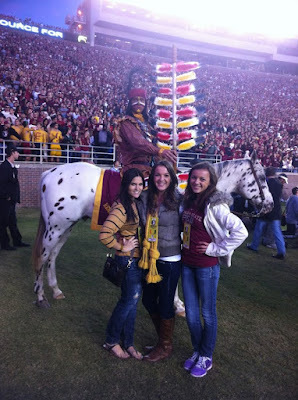 The best football game of my college career: I got to go on the field during the Miami game! 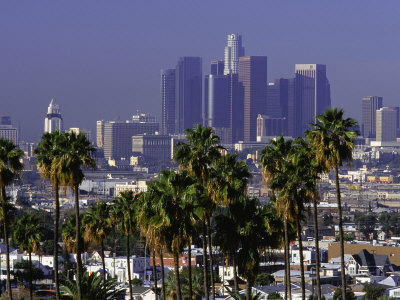 December 13, 2011: I accepted an internship at BCBG in Los Angeles! My dream of starting a career in the fashion industry in California is now a reality. I can't wait to see what 2012 has in store for me.